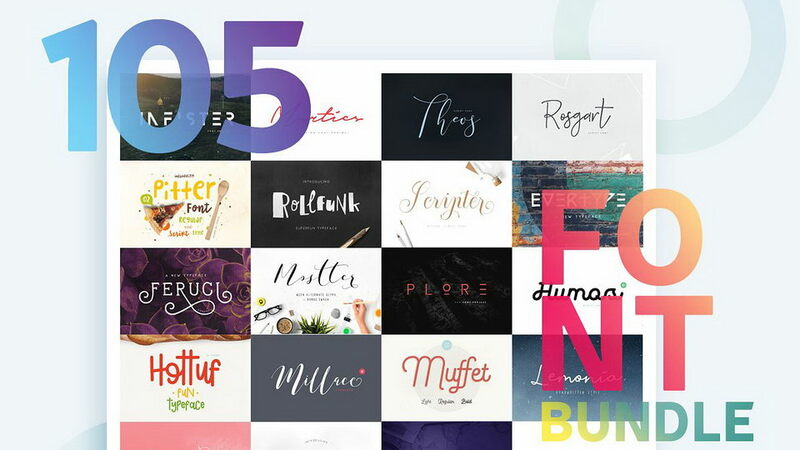 A great collection of 50 amazing paper textures. 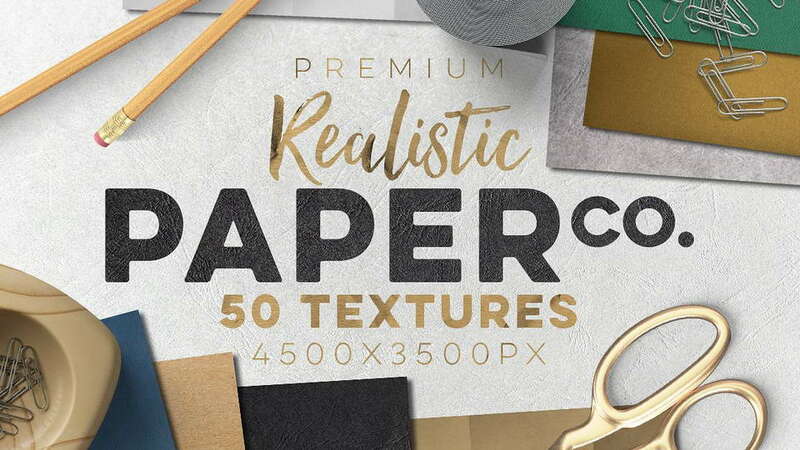 The textures are all real photos made with a professional camera, come in a great resolution (4500x3500px, 300dpi). 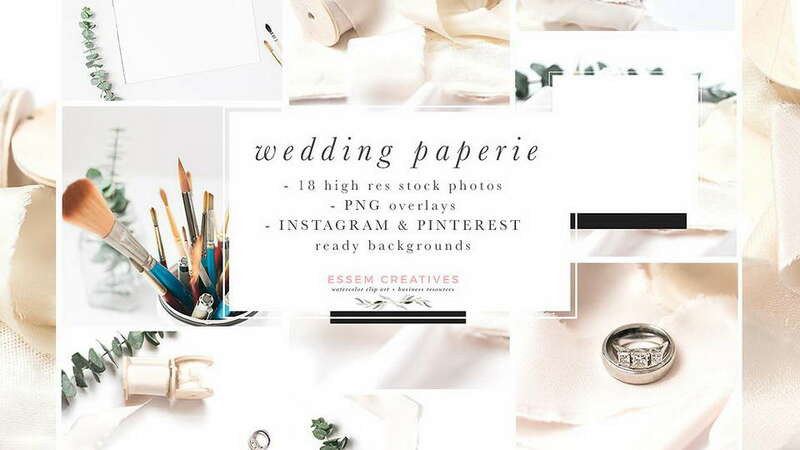 This Wedding Paperie Feminine Stock Photos and Social Media Branding Bundle is a Mega Pack of content for small business owners, especially wedding stationers graphic designers & artists. 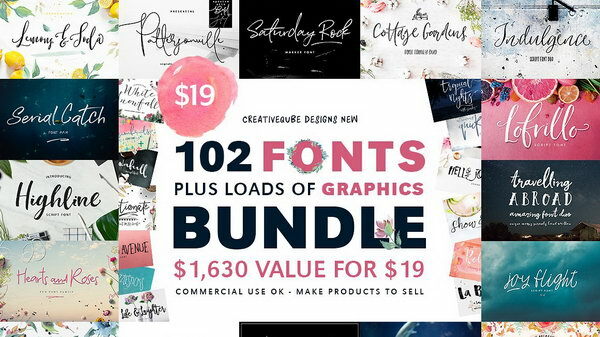 This kit includes modern minimal branding images, neutral mockups and styled stock photography for presenting your designs & announcements. 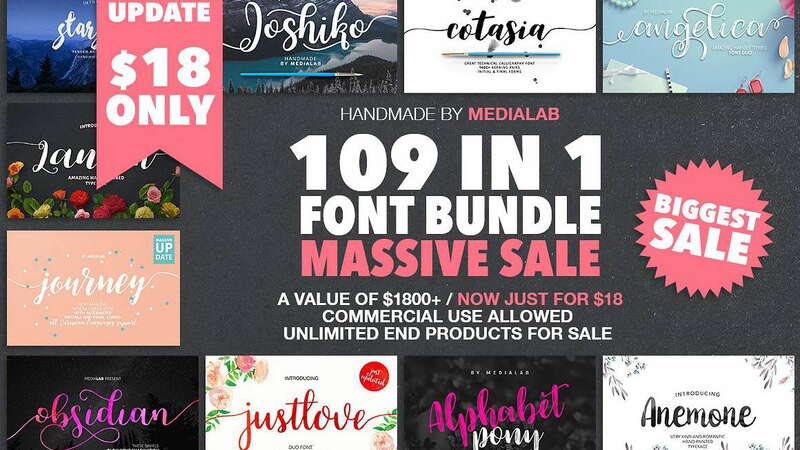 It contains high resolution feminine stock photos, styled flatlay mockups, pre-made backgrounds for Instagram Posts, Instagram Stories & Pinterest, and also transparent graphic overlays which you can add on any stock photo to quickly personalise and add an announcement to it. 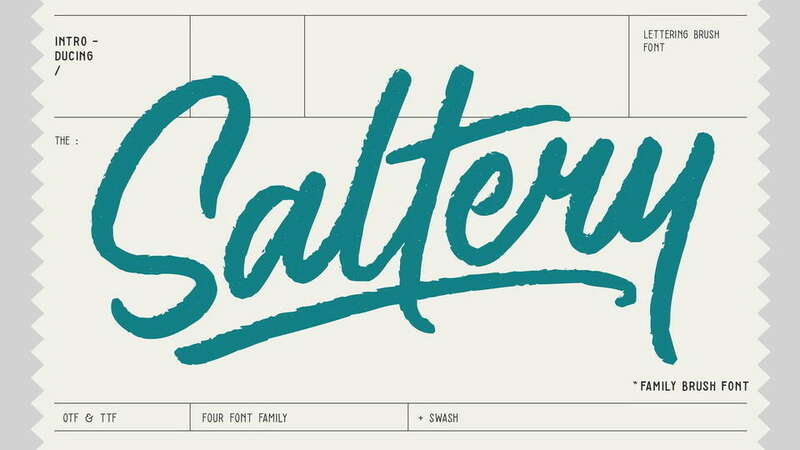 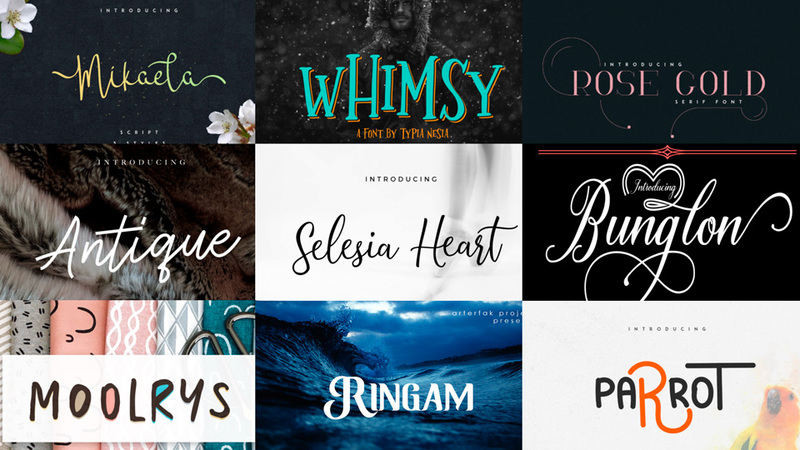 6 Weekly freebies including graphics, textures, fonts and more. 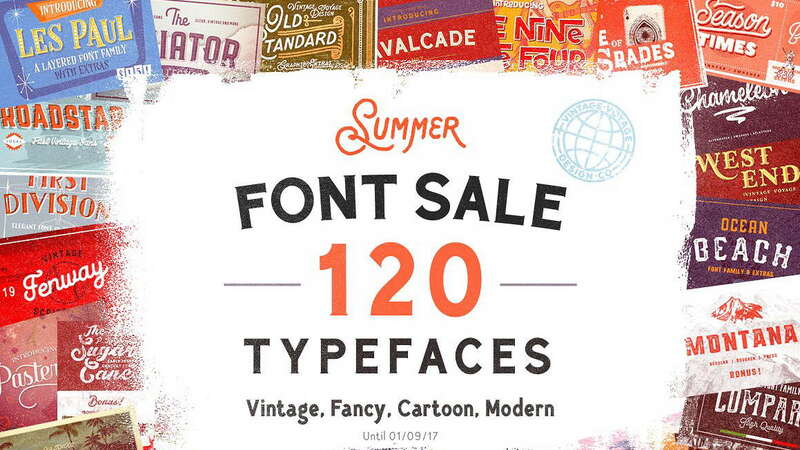 Don’t miss this awesome goods!